Jennifer Lopez is unmatched when it comes to giving us major bronze envy. In fact, we can’t think of a more iconic glow than J.Lo’s (she created a perfume with the moniker, for goodness sake). While we may not be able to age in reverse like the triple-threat, we can enlist the help of her favorite products to emulate her look (or at least attempt to). Lucky for us, J.Lo’s wildly talented makeup artist, Mary Phillips, recently spilled all of her favorite bronzing products and tips to Allure, officially bringing us one step closer to her coveted look. That is, as long we can scrounge up $170 for the top pick. 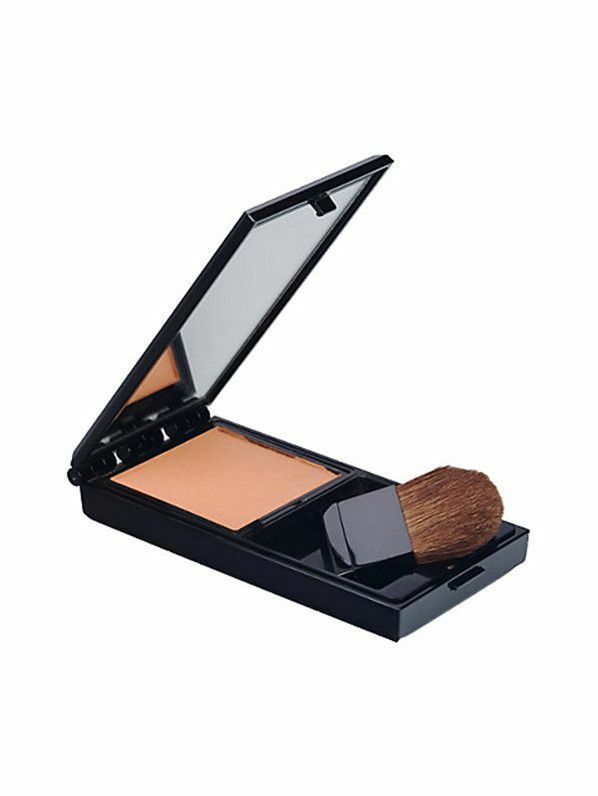 Phillips cites an expensive bronzer from Serge Lutens as the crème de la crème of powder bronzers due to its incomparable blending abilities. The price tag is a bit discouraging, but let’s be honest—we can’t say we’re too surprised to learn that J.Lo’s signature glow comes at a price. However, she warns that the coloring isn’t necessarily a perfect match for every skin tone, but if it complements your coloring (and your wallet), she recommends using a big fluffy brush with long bristles so as not to deposit too much product at once. The good news for us mere mortals without bottomless bank accounts is that Phillips suggested four other more affordable products to glow on with your bad self without going broke. Now, excuse us while we brush up on our bronzing skills. Up next, check out the five best bronzers according to the internet.